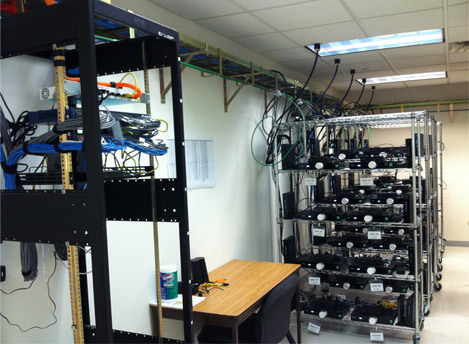 At ARC 1 Electric, we create superior quality, cost-effective solutions for all of your voice and data cabling needs. Our experienced technicians and engineers can handle any range of project, from a high performance structured cabling system to redesigning your current system. Through research and evaluation on all of the most up-to-date and distinguished equipment the industry has to offer, we can match your unique specifications and accommodate your long-term goals. Superior quality, cost-effective solutions for all of your voice and data cabling needs. Whatever your voice and cabling needs, you can depend on ARC 1 Electric to provide you with the most up-to-date system available.